Secure your place at our 11 remaining home games! 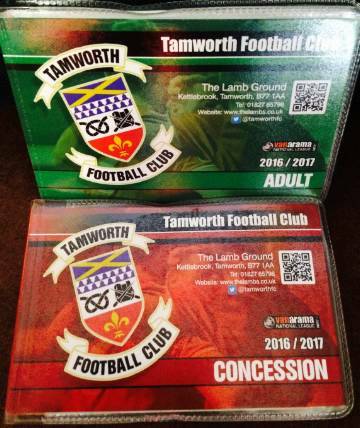 Half Season Tickets are now on sale at The GST Gas Services Stadium at The Lamb. With 11 home National League North fixtures still remaining in the 2016/17 season, the playoff push is currently in full swing, as we sit in 4th place is the table. Home form has been positive so far this season, with only current league leaders AFC Fylde having picked up more home points than the The Lambs so far (Fylde 24 points, Tamworth 23 points). 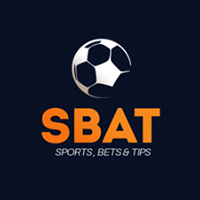 With home games against midlands rivals Nuneaton Town and Kidderminster Harriers, along with fellow playoff chasers Salford City, FC Halifax Town, and Chorley all still to come, it promises to be a very exciting climax to the 2016/17 season. Prices for half season tickets are listed below. Purchases can be made at The Lamb, or remotely via a credit card payment. Please contact the club for further details.